SKU: PS1306OX. Categories: Gemstones, Onyx. Gemstones Black onyx cube 4.5-5mm 90pcs/str. 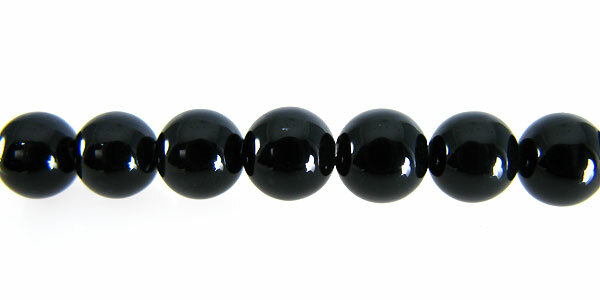 Gemstones Onyx round beads 8.5mm ~50pcs/str.